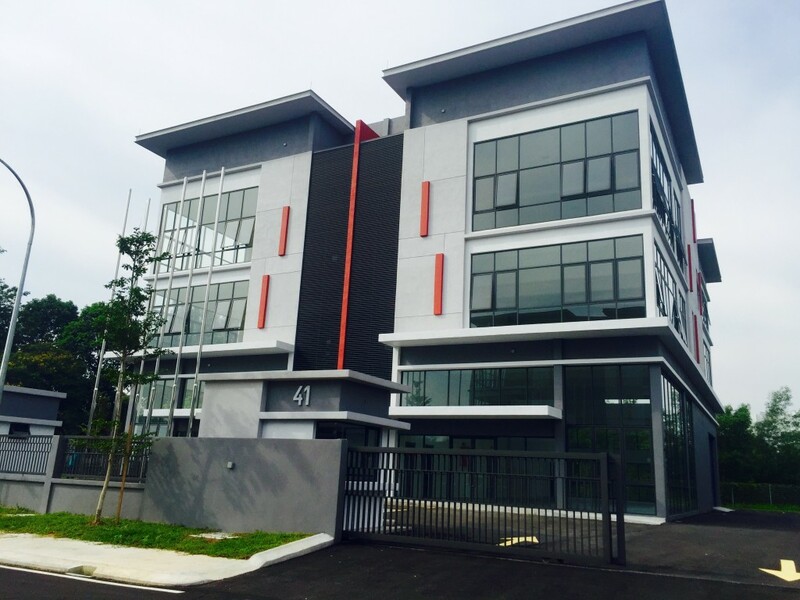 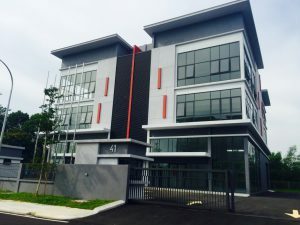 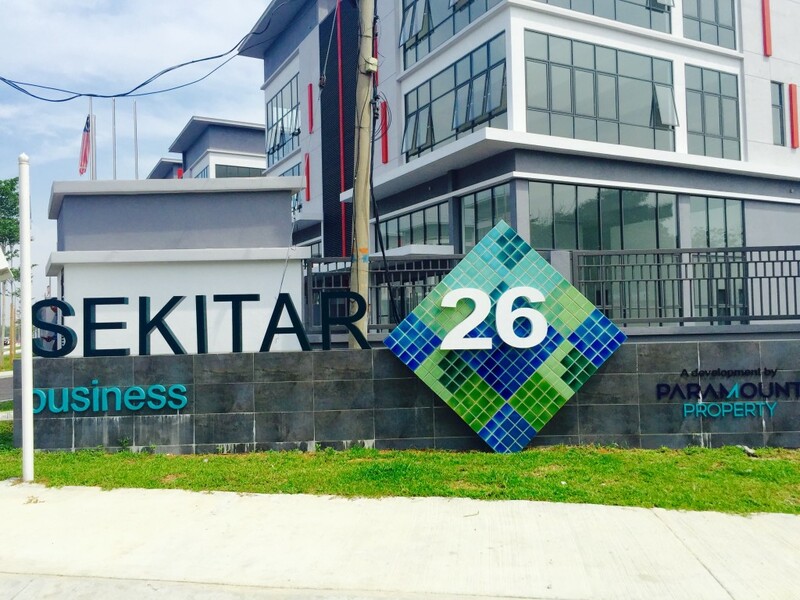 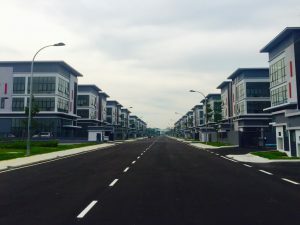 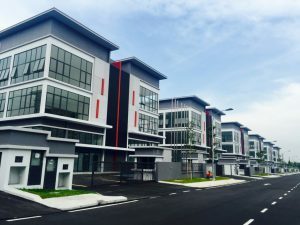 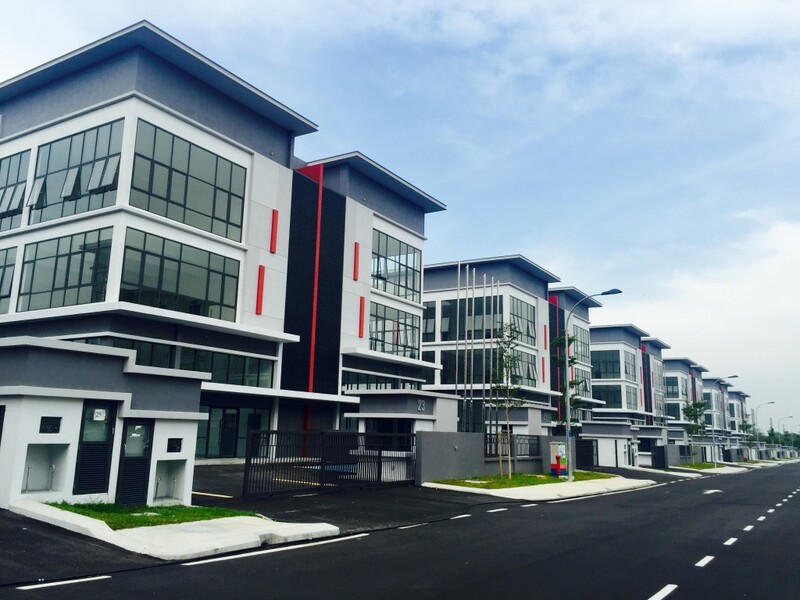 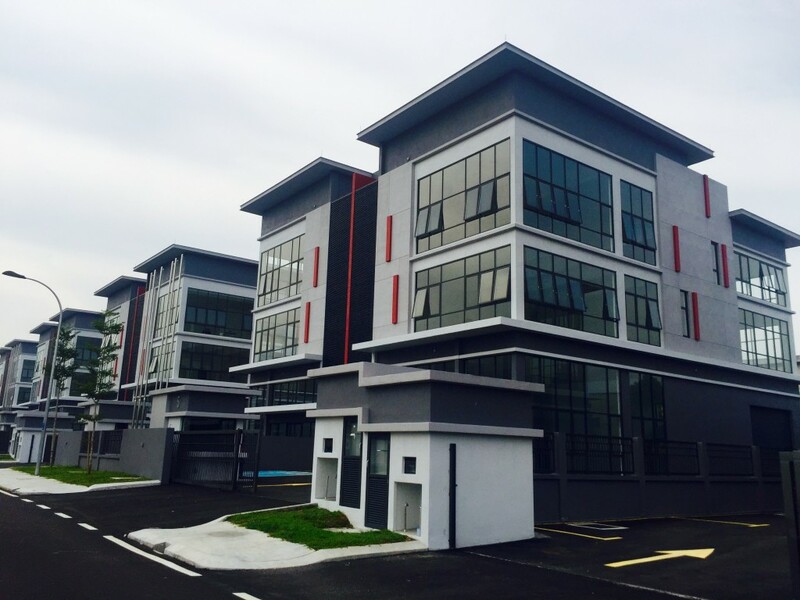 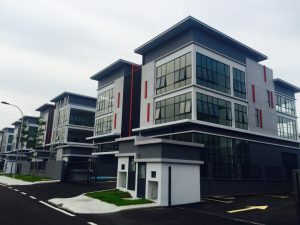 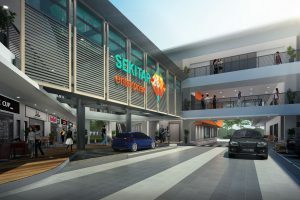 Made for small and medium-sized businesses, Sekitar26 Business offers three-storey semi-detached industrial units which is set in a 13.2 acre commercial area. 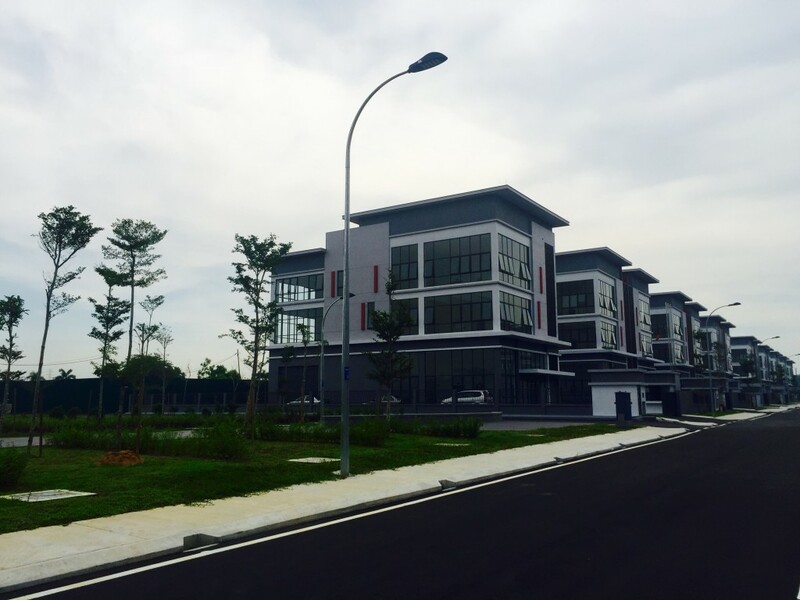 Phase 2 of our development include shop and office options which spreads across 5.17 acre of prime land. 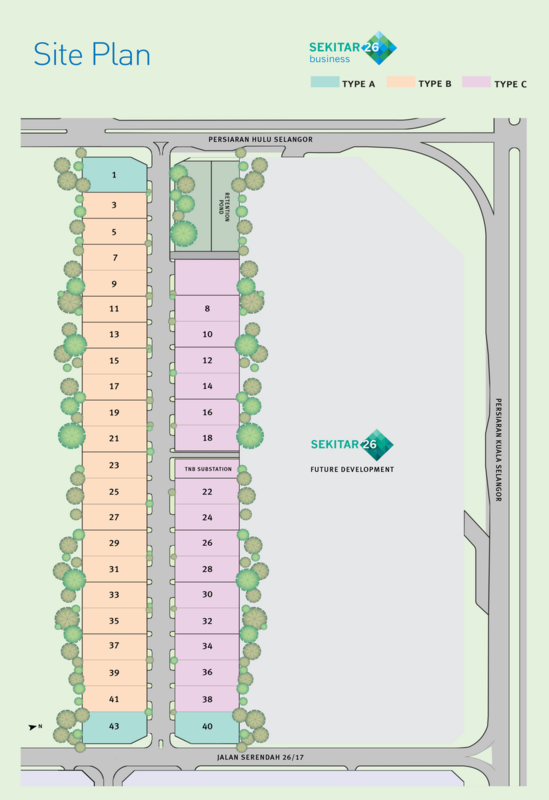 If you would like to be informed of any updates related to Sejati Residences, kindly register here.